" International Ch Limbunya Orion "
"Limbunya" is a small kennel, preferring to keep my numbers low and my shelties are much loved family pets . 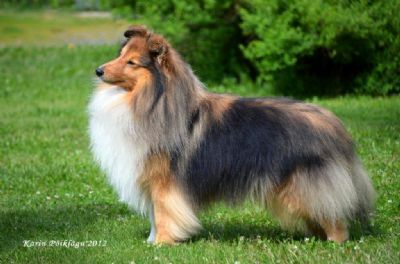 I have had shelties for over 30 years , starting out in Obedience first before the confirmation ring took my interest, I have been showing and breeding since 1985. 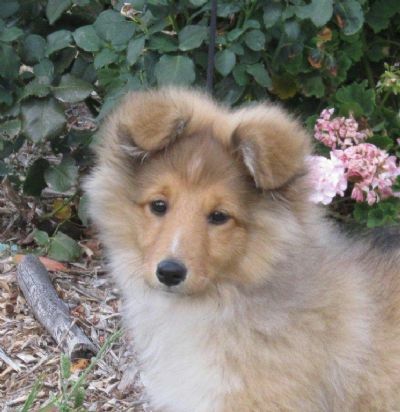 I take a great pride in my Shelties , we dont show every weekend , but do enjoy showing a consistant show team when they are in full bloom or have puppies to bring out and socialise . I enjoy my shelties as much loved family pets as well as being show dogs . 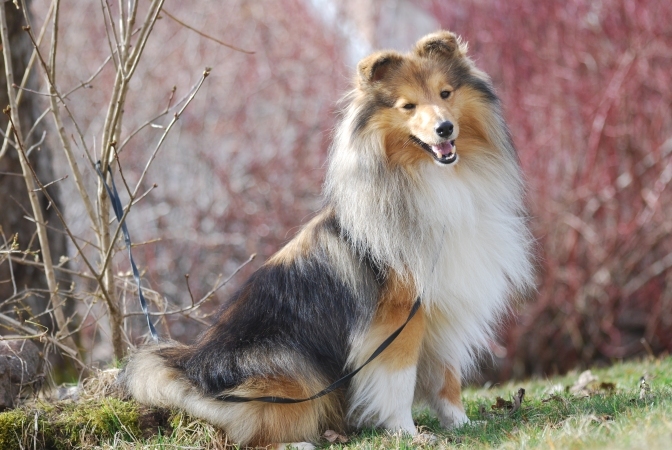 I endeavour to help and support this lovely breed where I can , at present I am on the committee of the Shetland Sheepdog Club of Victoria and have been for several years. Please enjoy looking around my website , any queries dont hesitate to contact me and ask. We do not export to Asia .